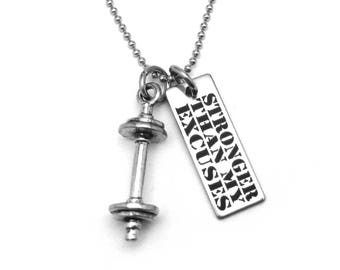 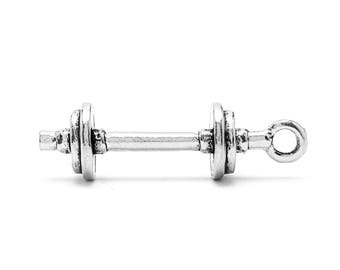 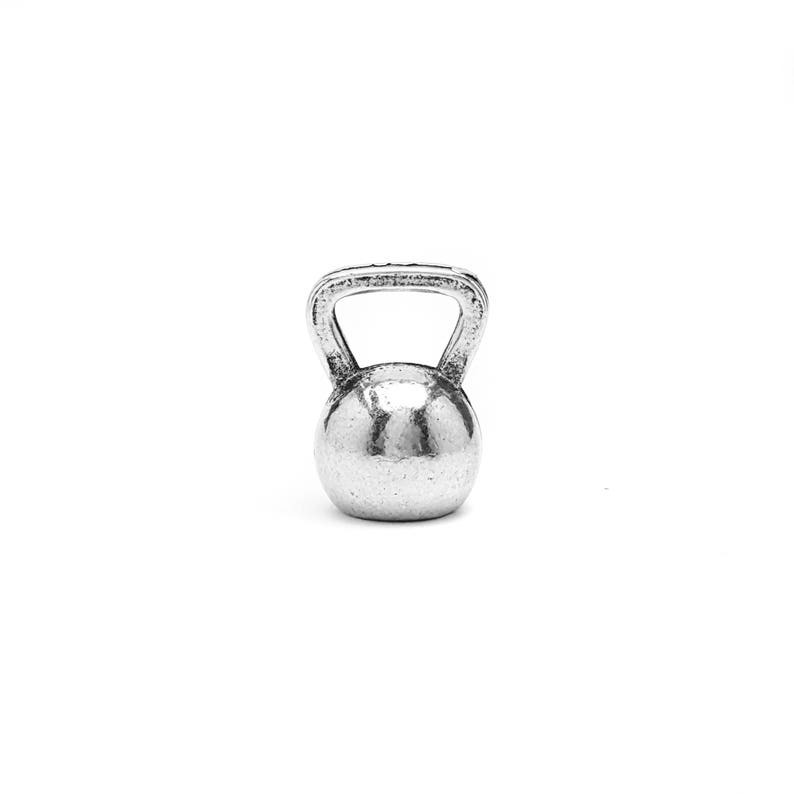 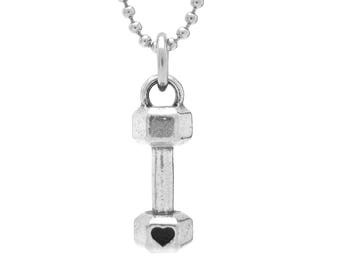 Includes one Mini Kettlebell Charm. Measures 1/2" tall. 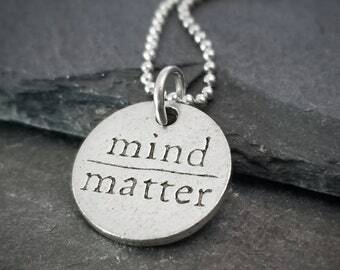 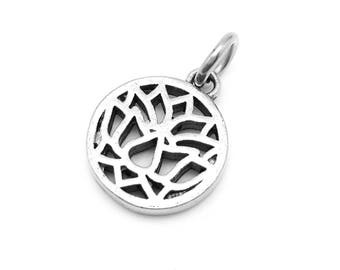 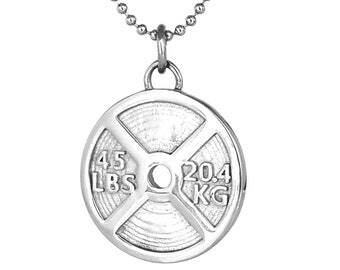 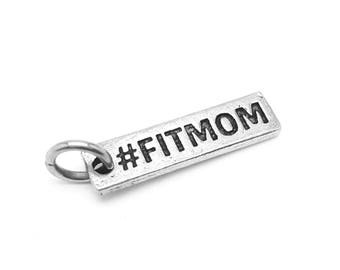 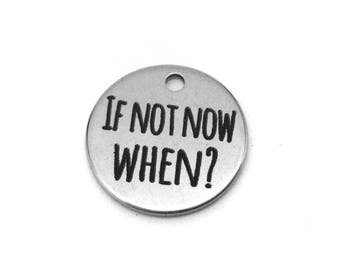 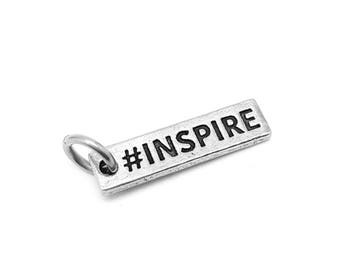 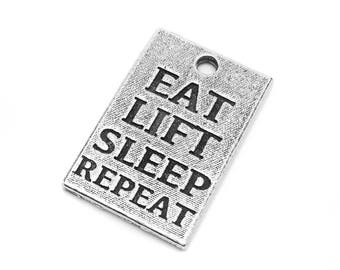 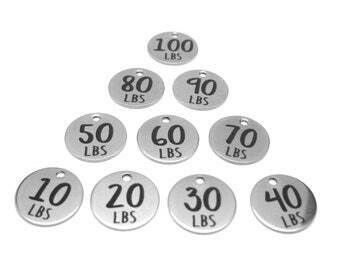 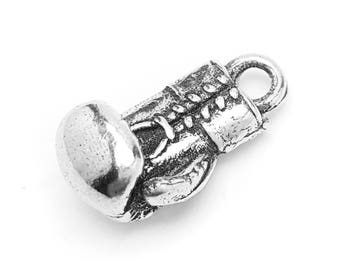 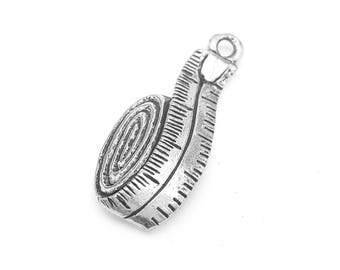 Charm is made out of nickel-free, hypoallergenic pewter that is manufactured in the USA.